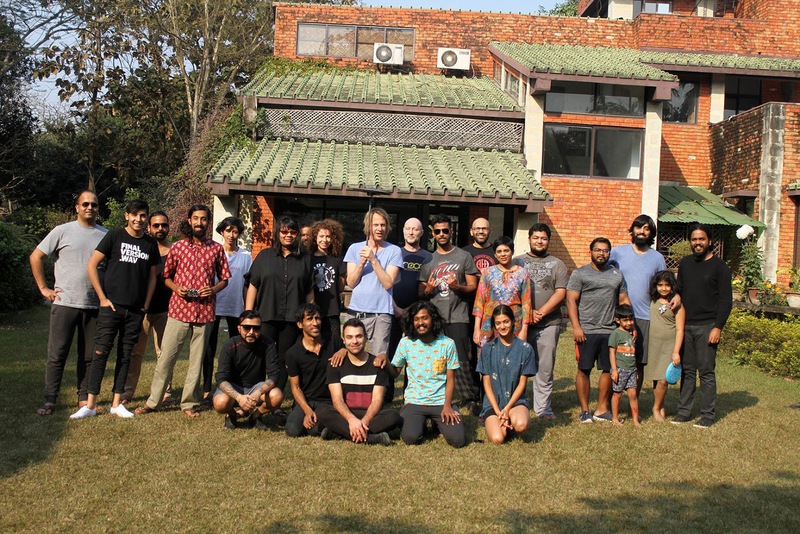 Synthfarm, India’s leading residency for synthesis, modular sound and electronic music learning completed it’s 6th edition on 1st, 2nd, 3rd February. 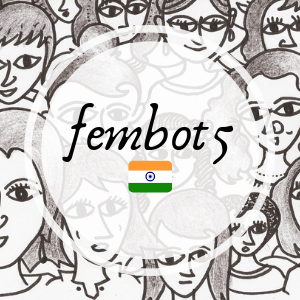 Synthfarm 6 introduced new courseware and presentations to a diverse attendance in terms of profile and gender. The residency this year included the highest number of female participants since it's inception in 2015, notching a 65% increase since last year. In all Synthfarm 6 clocked approximately 500+ hours of combined learning time between the 16 visiting participants from various parts of India. The faculty represented from Switzerland, Spain and India presenting 14 unique courses and discussions. In operation and curation, the residency is completely independent in nature, and has acquired an esoteric value for the education, experience and community building tenets. 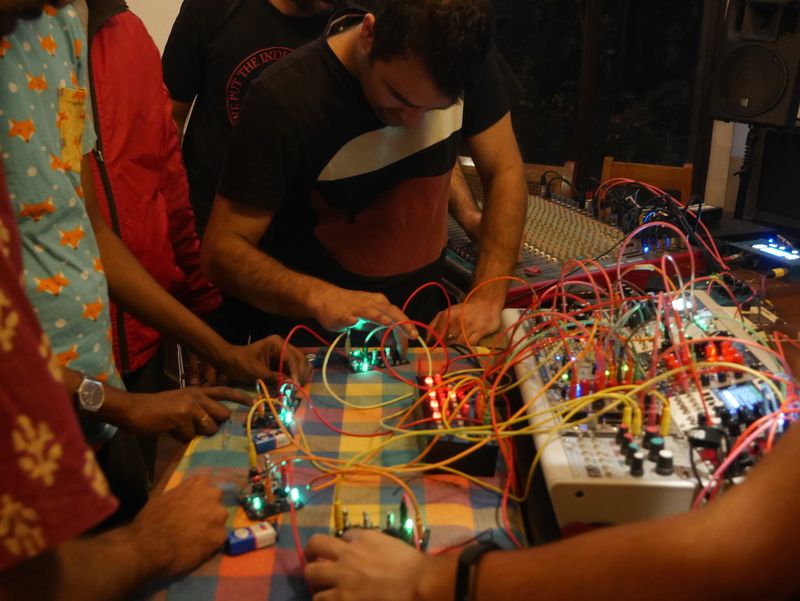 Highlights of Synthfarm 6 : The ‘synth-makers course’ curated by A.F.A (Animal Factory Amplification) and 5Volts (Varun Desai) was the centre of attraction for many participants. " 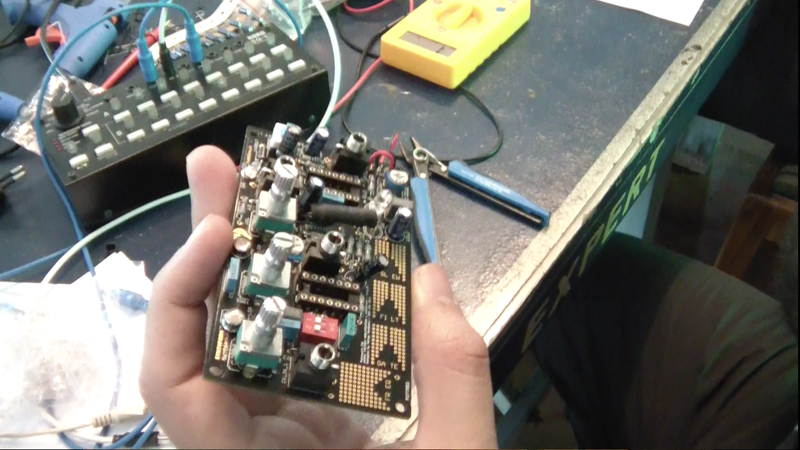 Previously I had no idea that one could make a simple synth in a matter of hours" said Adi, a budding producer and DJ from Mumbai. The Poca-Synth 3 is a spanking new update from it's previous version, with enhanced touch response and connectivity to modular and analog systems via control voltage. The sound of these devices is gritty, screaming, modulating, all depends what you do with it. Aditya heading Animal Farm Amplification explains "Was great to see the participants so engaged with the build process through and through. We managed to get 10 little 'Pocas' over 3 days". POL from Geneva presented a vivid audio-visual journey of electronic instruments and the legacy of innovation which lead to modern synthesizers - a story that spans 100 odd years. 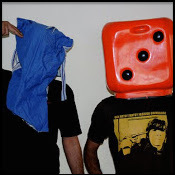 Bizarre electro-mechanical machines, monolithic contraptions, early binary devices, military inventions which flopped and the mostly forgotten legacy of scientific and artistic inventions which lead to modern sound synthesis and electronic music. 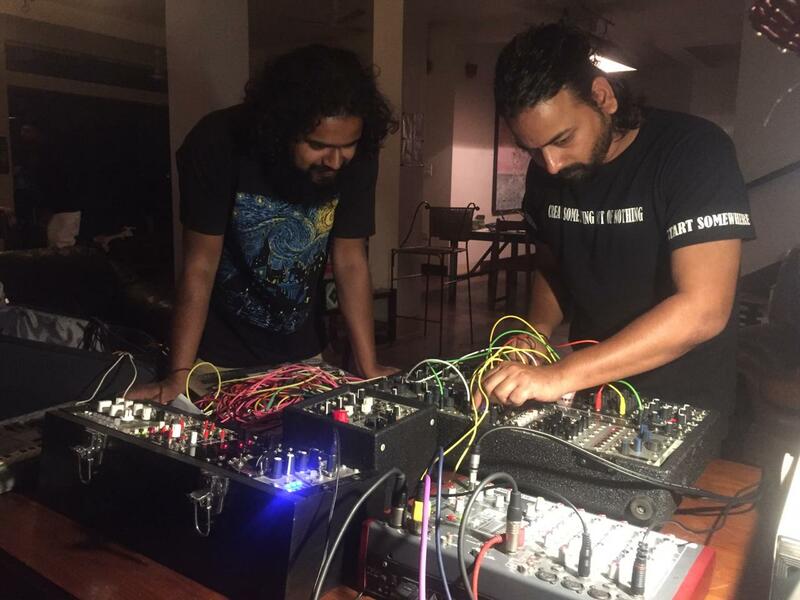 "Amazing to know how long human beings have been at it, inventing all these crazy machines... Now we make music with VSTs and software which would not be possible without that evolution" says Ajinkya Patil, a software engineer interested in modular synthesis and sound-art. 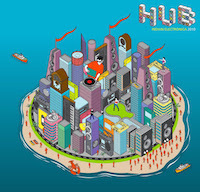 "These inventions are now mostly forgotten, yet they remind us and help us to understand the legacy of electronic music. 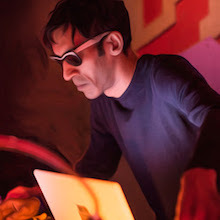 The presentation gave us an idea how we arrived to synths, production and electronic music concepts" states Morgan Campbell, an American PHD based in Bangalore. Morgan along-with Anjali Manakkad were visiting Synthfarm under the Empowerment of Female Talent Program launched in 2017. 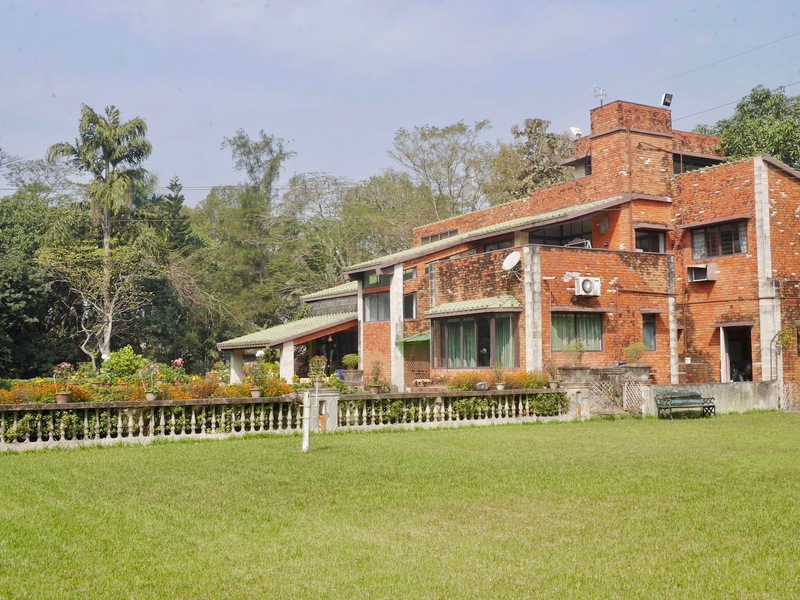 The residency was also witness to dialogue and conversations significance and future of electronic music and ideas to enhance creativity. Faculty and participants constantly engaging in practical and theoretical problem solving interactions. "As an inclusive electronic music residency, we strive to be most accessible in terms of fees, infrastructure and the value for education. 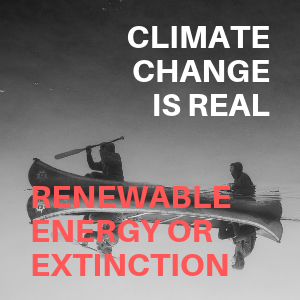 Though we remain 100% independent without any corporate money (control) : our aim is to expand Synthfarm organically, into an internationally known institution and residency by 2020" states Audio Pervert, curator and administrator at the residency. 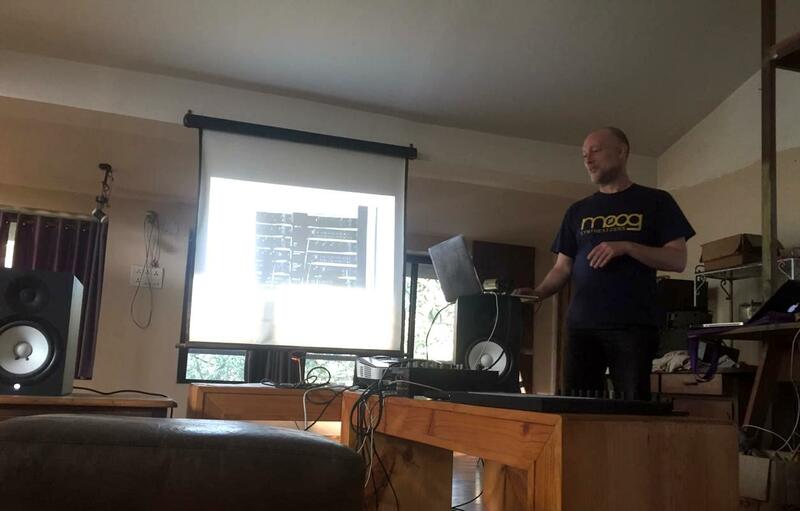 Lionel Dentan's presentations included a short lecture about the pioneers of abstract and experimental music, followed by a detailed discourse on the basics of modular synthesis - aimed for complete beginners. 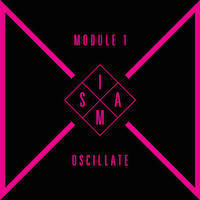 He along-with 5volts discussed various building blocks of modular synthesis (Signal Flow, VCA, VCO and Sequencers). 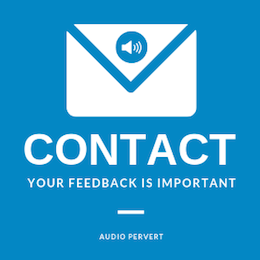 The Cognitive Science of Sound presented by Audio Pervert included various short discussions aimed at deconstructing the socio-cultural and psychological aspects of modern music. Remixing and reinterpreting older compositions into the electronic music realm was the 2nd course presented by Audio Pervert. Pol (Switzerland) presented a series of modules on randomness, generative instruments, signal flow, sampling and creative midi solutions using Ableton. "I felt conceptually I am able to understand more stuff with these kind of presentations which explain things from ground-up" states Kalpa Viswanadhan, a research student with an avid interest in electronic music. "I visited Synthfarm last year and ended up buying my first synthesizer and now visiting the second time, I feel way more confident, to be able to express myself in terms of sound and production" states DJ Ryan, a DJ and producer from Orrisa. Over 3 days and nights, the Open-Studio was witness to several 'engagements' between participants and the faculty. POL presented a short and stunning performance using four synchronised Nintendo Game Consoles as Otaku. "The sounds that I have heard here that I have never heard in my entire life" states Ajinkya Patil, at the end of the 3 day residency. The participants were subsumed in the array of synthesizers connected to the central console, allowing them to control and manipulate the instruments and effects in a dynamic and 'open-to-chance' environment. 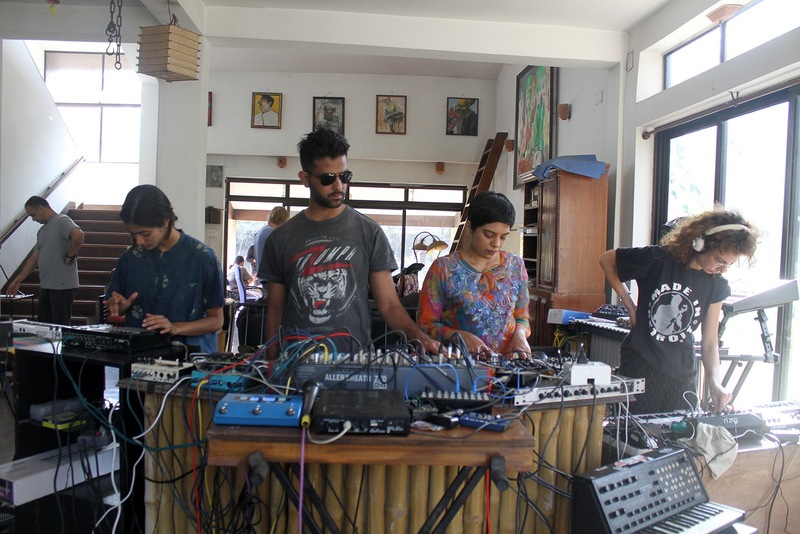 "I got a feel of how powerful synthesizers can be, for the first time here at Synthfarm, when we all started throwing sounds into the console and it was amazing synchronisation" states Anup Nagesh, an emerging DJ based in Bangalore, exploring noise-art and synthesis. 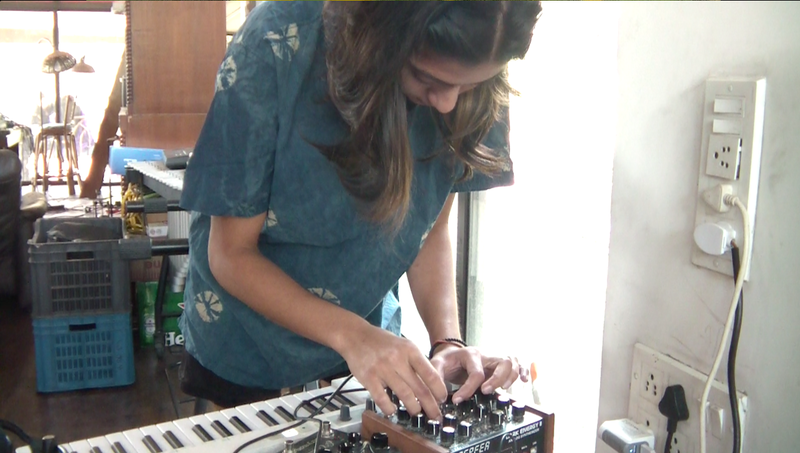 "It's wonderful to see and use all these new and old synthesizers in the open-studio at Synthfarm" states Vidisha Saini, a curator and electronic music enthusiast based in New Delhi. The open-studio sessions lead to moments of epic bliss as well as manic chaos and noise! Recorded content from these 'far-out-sound' sessions will be edited and compiled for the forthcoming Sound-Farm Two, open-source library. Next Synthfarm (2020) dates will be announced in May 2019. 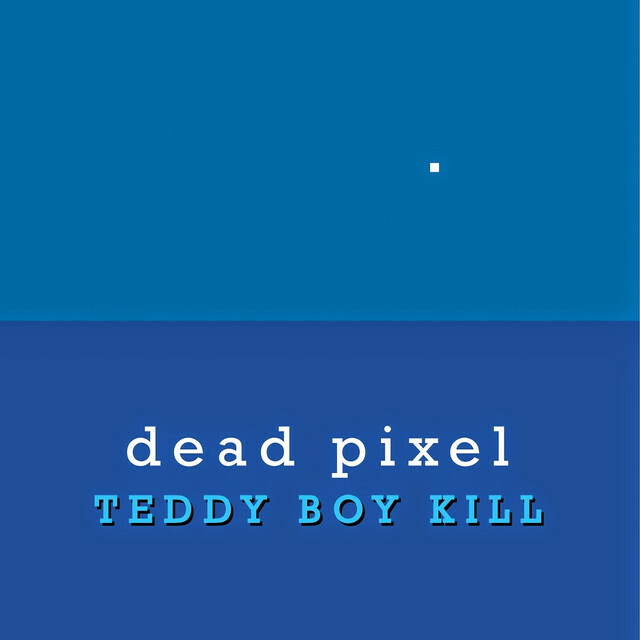 Photos by Zareen Desai, Aditya Virmani, Arundhati Manakkad, Morgan Campbell and Audio Pervert.